Much has happened since my last blog post and I am happy to share some highlights that have occurred over the past 6 weeks. 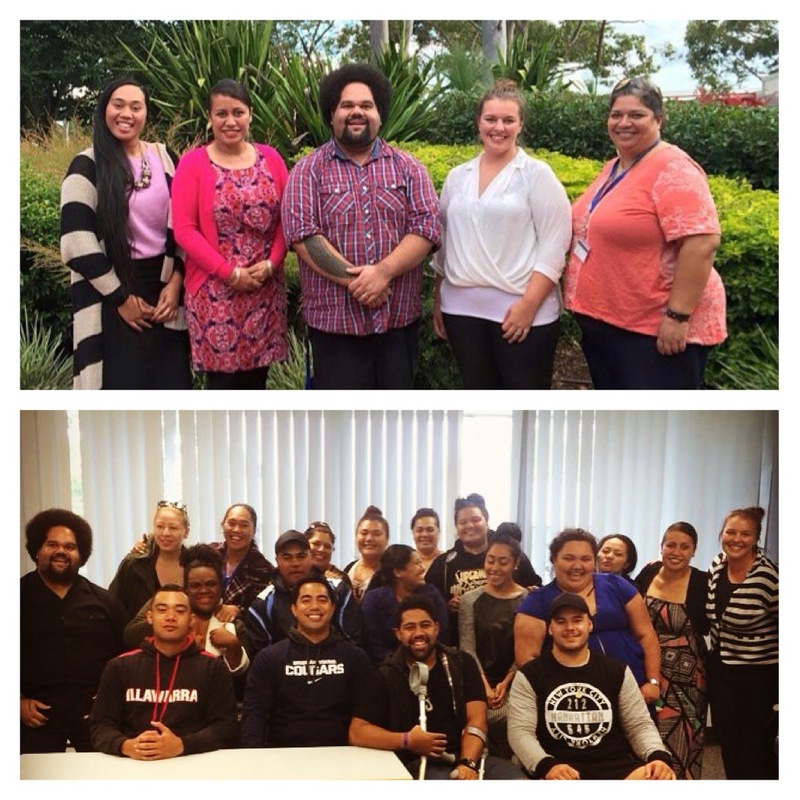 In mid-March 2015, I accepted a job offer as one of the new Project Officer’s for Pasifika Achievement to Higher Education (PATHE) at the University of Western Sydney, Australia. 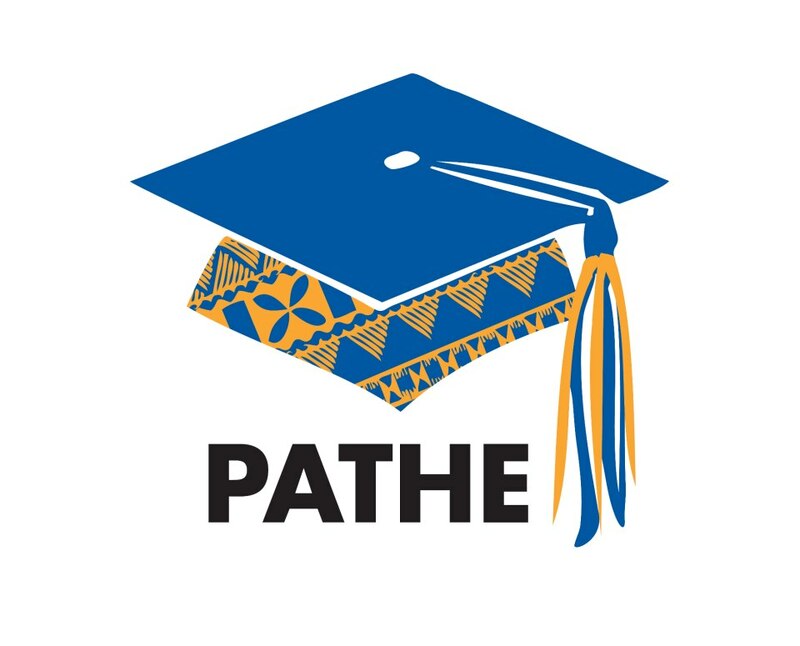 PATHE is an initiative that was developed in 2012 by Senior Lecturer Dr. Jioji Ravulo who is based at the School of Social Sciences and Psychology, the University of Western Sydney. PATHE is facilitated by the Office of Widening Participation and the School of Social Sciences and Psychology and it operates across three key components: student support, outreach activities and innovative projects. The work delivered through PATHE support aspirations towards further education and training, and promotes the development and attainment of new skills and new knowledge for diverse communities. 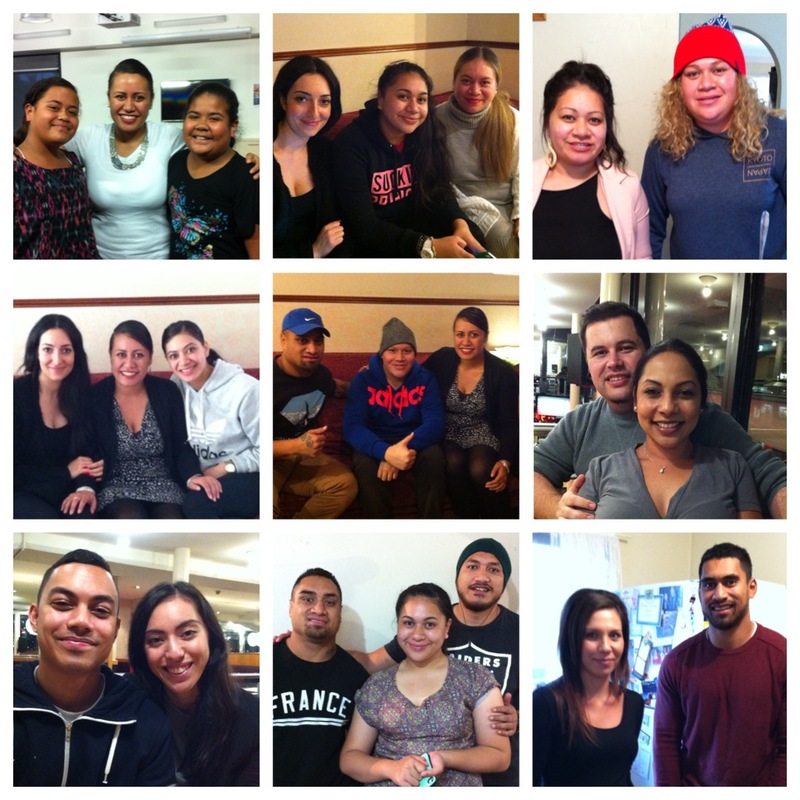 In addition, Pasifika university students actively participate in PATHE as interns, or ambassadors, or as attendees across the components mentioned above. It is important to note that in Australia, people who are identified as Pasifika include those of Māori descent as well. 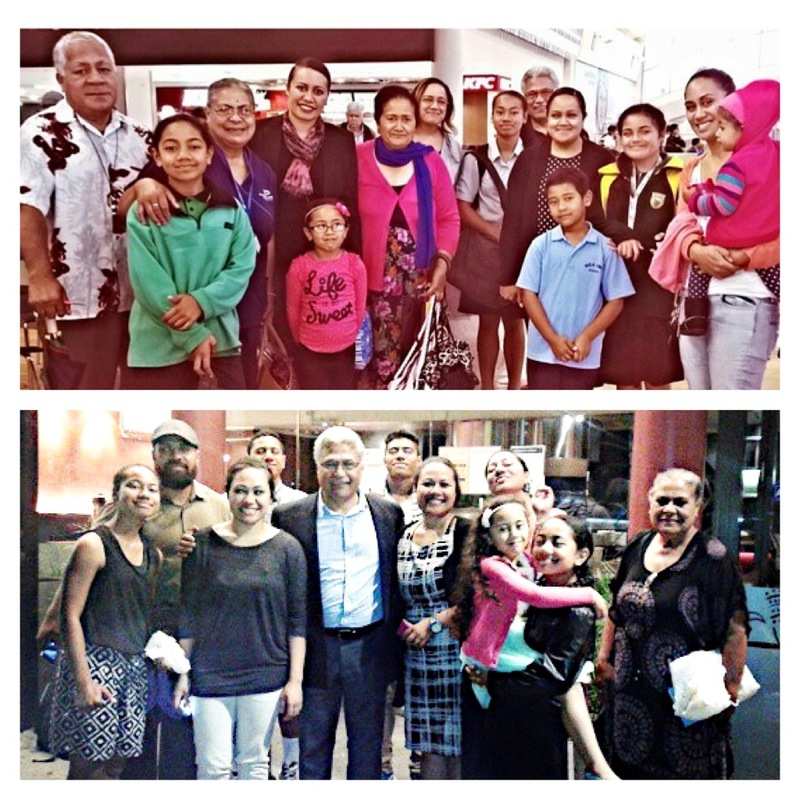 Saying “see you later” not “goodbye” to my parents and family members in New Zealand. Receiving the job offer was definitely a highlight for me. However, it meant that I had to re-locate from Auckland, New Zealand to Sydney, Australia, and I only had 8 working days to do so. The excitement was all very real as I took a leap of faith. My parents, family and friends were all supportive of my decision to accept the job offer and they helped me with the transition from New Zealand to Australia which I am truly grateful for. It has been just over 4 weeks now since I have been living and working here in Sydney, Australia. In my role at PATHE, I am responsible for the Community Portfolio and while it is still early stages yet, I can say that the experiences that I have had thus far, in the community, in schools, and at the different Western Sydney University campuses, have been heart-warming and thought-provoking. The feedback that I have received from parents is that there is a need for an initiative such as PATHE and that they appreciate the service that PATHE provides. Opportunities to help build capacity across the education sector and within diverse communities here in Sydney, Australia are plentiful and PATHE is an avenue to which such possibilities can be realised. The work that I do within PATHE is aligned with the professional and academic goals that I have set for myself for this year. 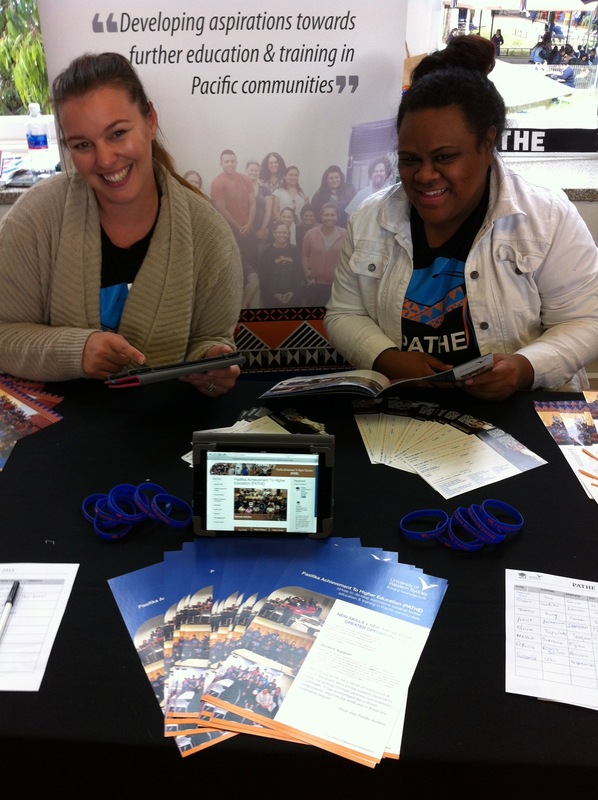 PATHE Project Officer Jemma Fuka and PATHE student Serina Meafua. A couple of weeks ago, at a training day for the PATHE Interns and Ambassadors, the university students who were in attendance shared their heart-felt narratives which resonated with me. Some shared about the sacrifices and hard-work that their parents, Grandparents and family members have made and continue to make in order to be of support. Others shared the challenges that they have had to overcome in order to pursue their aspirations. The narratives were reminders that the struggle is real but the will to rise above and move forward is more powerful. The entire day was a beautiful tribute to all our families who have paved the way before us. 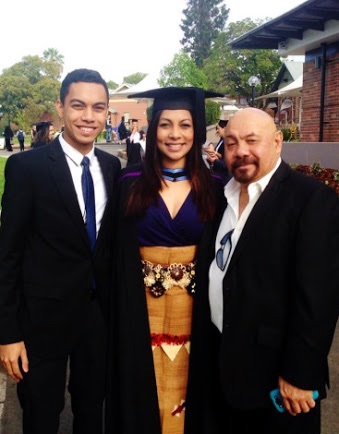 My niece Angela Pale on her graduation day with her Father Stanley Tukia Pale and her brother William. She graduated with a Bachelor of Arts and a Bachelor of Law from the University of Western Sydney in April 2014. One of the highlights of living here in Sydney, Australia is that I have the opportunity to see the next generation of my family here in Sydney, Australia, strive for success in their chosen fields. 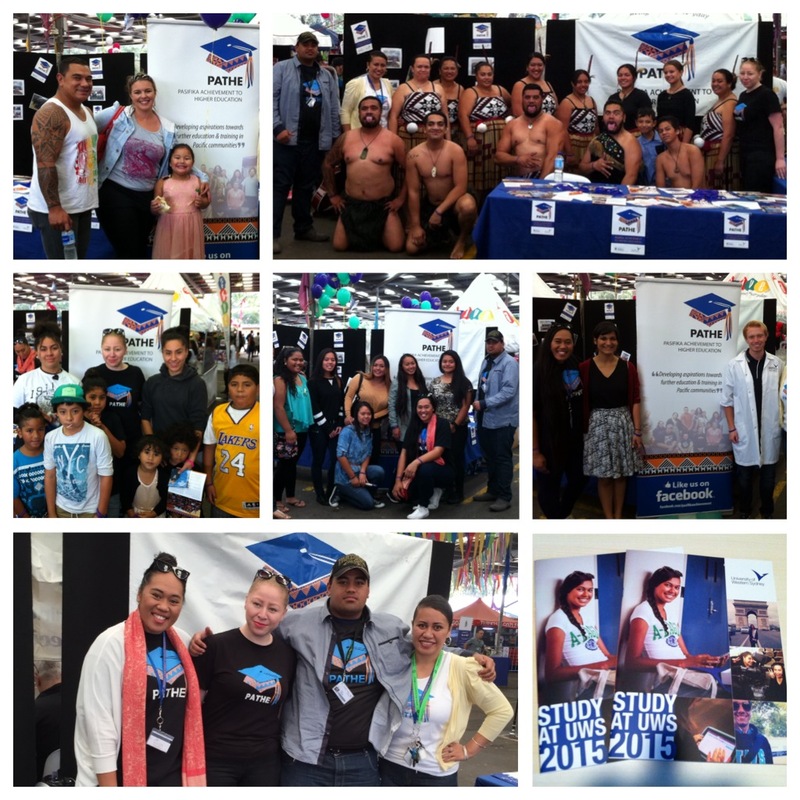 Examples include: my primary school aged nieces Ana and Vasi Moa who have aspirations to pursue higher education, my high school aged niece Chantelle Latu who has a strong interest in the visual arts, my niece Daphne Vili-Pongi who has a passion for dance and performing arts, my niece Amelia Lapu’aho who has a love for the traditional cultural arts, my niece Christina Tupou who is in business management, my nephews Patrick Mataele and ‘Alofi Mataele who currently play club football, my nephew Daniel Tupou who plays for the Sydney Roosters, my niece Diamond Langi who is an international model, my niece Lisia Latu and my nephew William Pale who are currently working towards their degrees at Macquarie University and the list goes on… I have a huge family base here in Sydney, Australia and I am so proud of ALL my nieces and nephews. I have a teenage nephew who holds a special place in my heart, Kosimiki Latu, who is currently fighting his battle against cancer and each day that he smiles, we do too. I love you Kosimiki! I am absolutely blessed to be present in each of their lives at this moment in time. Some of my many nieces and nephews who reside here in Sydney, Australia. If the past 4 weeks is anything to go by, then I am definitely looking forward to the new path ahead, within the context of work and in the context of my family life here in Sydney, Australia. Personally, the most significant highlight over the past weeks has been the reminder, in each day that has passed, that God is faithful. I believe that all of my experiences leading to this very moment was planned according to His purpose. I am truly humbled, honoured, and thankful for the pathway that He continues to prepare ahead of me. Celebrating Youth Week at the Bring It On Festival. April 15, Sydney, Australia. Absolutely beautiful sis, thank you for sharing. I enjoyed reading your blog post and look forward to reading more. I am so thankful to have crossed paths with you, may our journey together continue to bring joy and many successes. God bless!